Something from my bar whenever I feel like it episode CXXVsteemCreated with Sketch. 125th Episode!!! 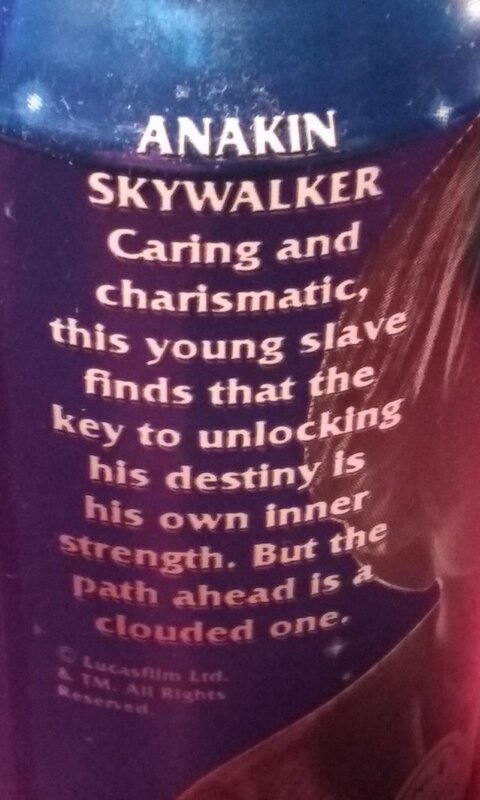 The third episode for the Star Wars Pepsi Cans from 1999. 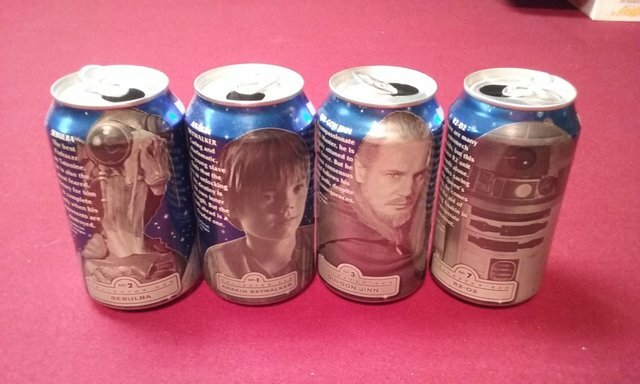 Pepsi put out 24 collectible cans in the US to celebrate the release of Star Wars Episode I. 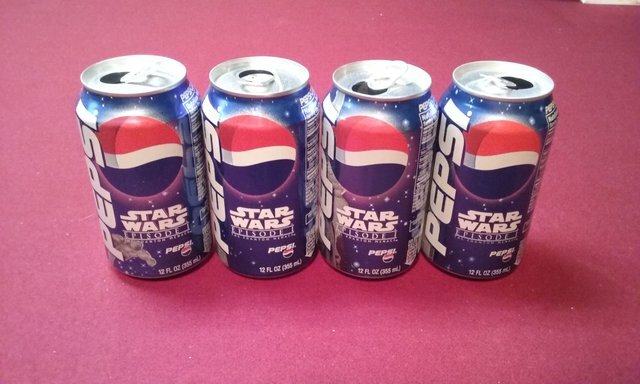 This week we have the 4 of the 8 Pepsi cans from the set. 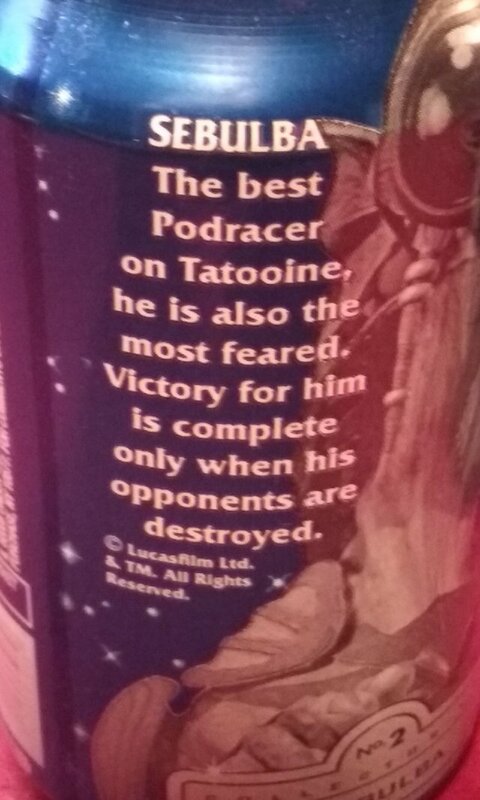 First one is Sebulba the legendary pod racer. 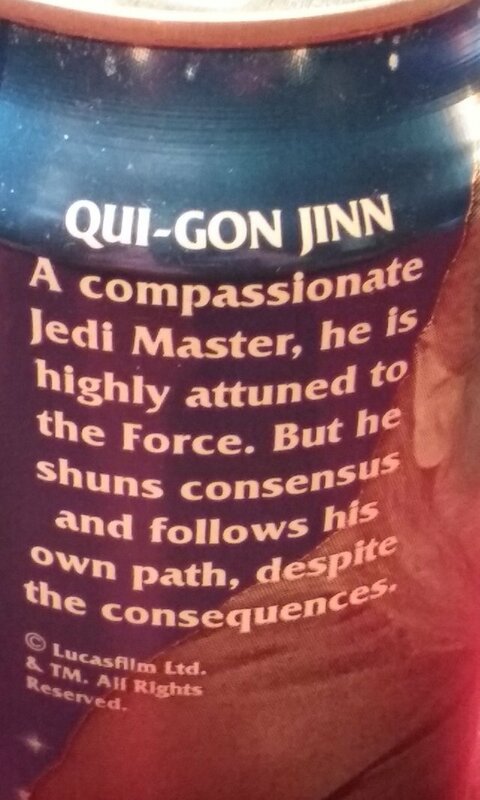 Anakin is up next followed by Jedi Master Qui-Gon Jinn. 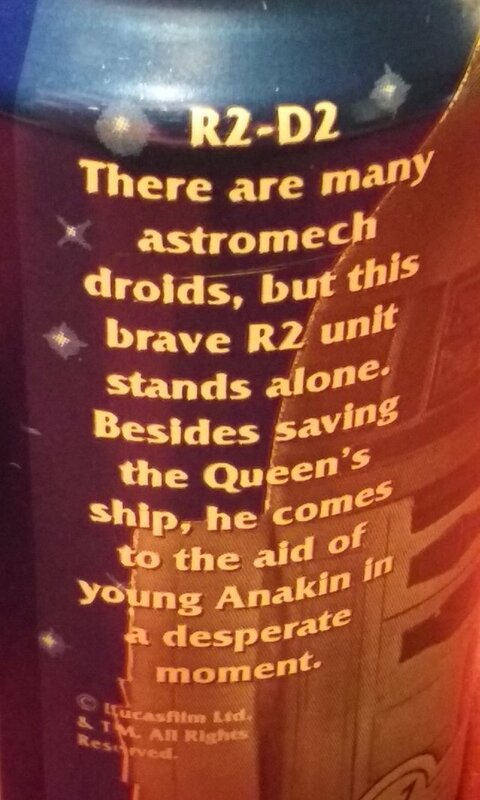 Finally we have everyone's favorite droid R2-D2. Keep watching for the rest of the collection.